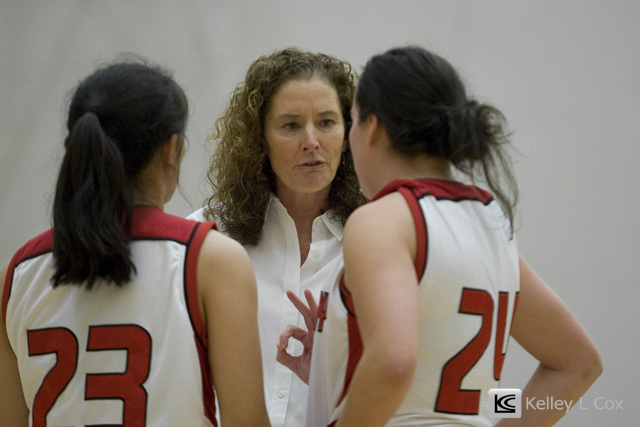 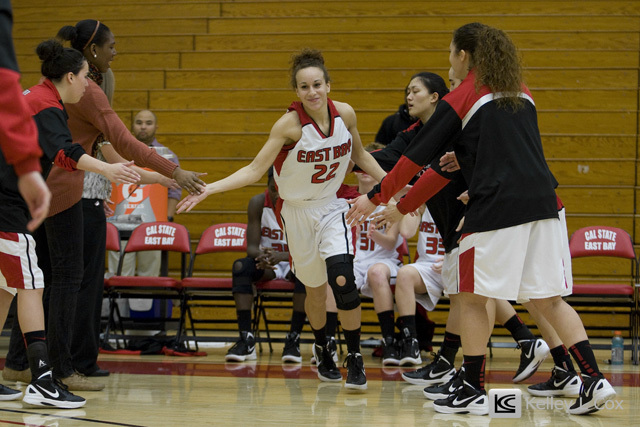 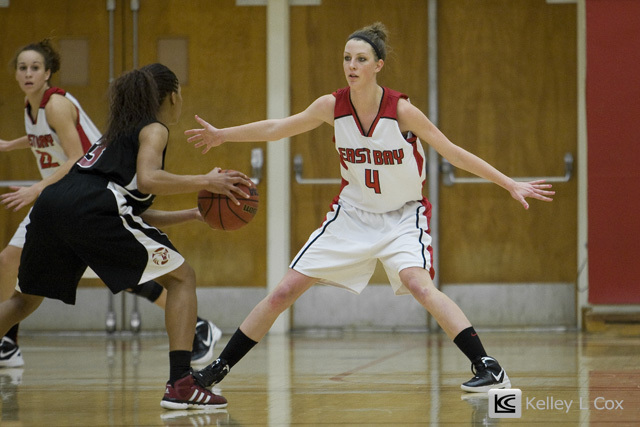 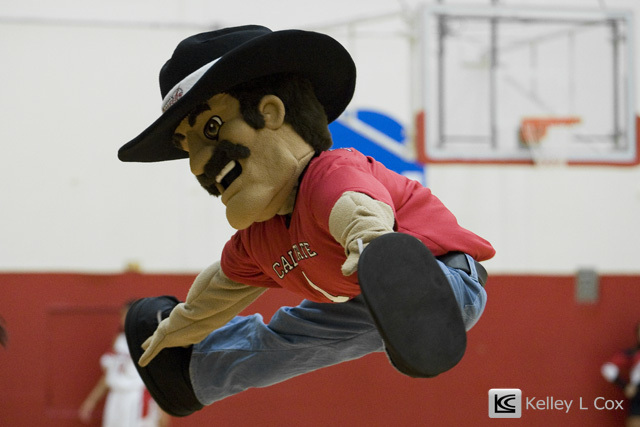 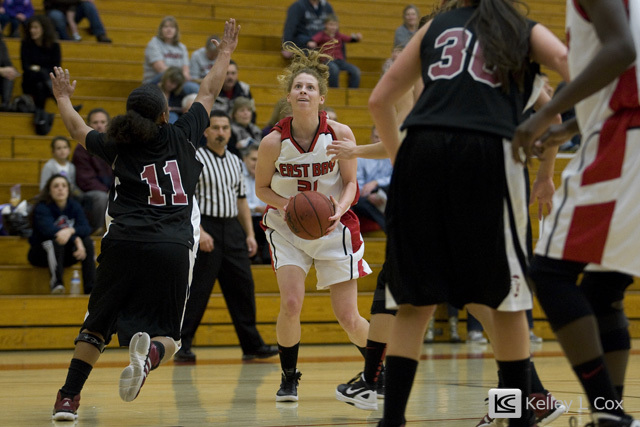 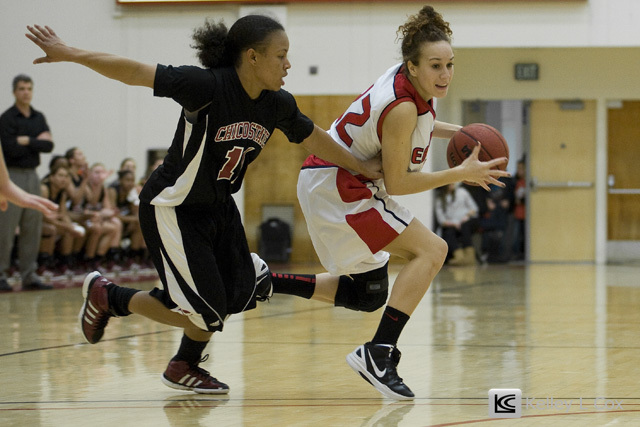 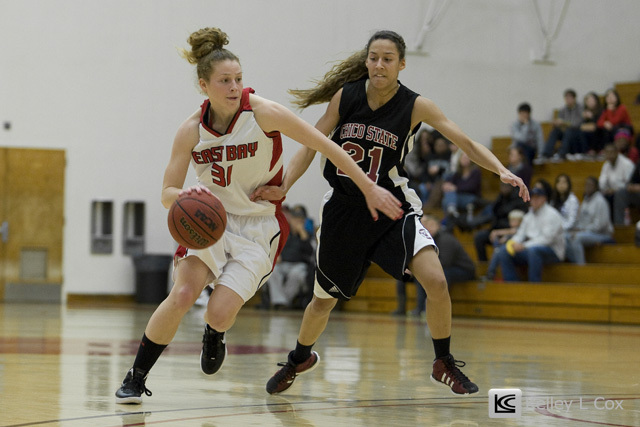 Headed over to Cal State East Bay for the women's basketball game between Chico State Wildcats and the Cal State East Bay Pioneers. 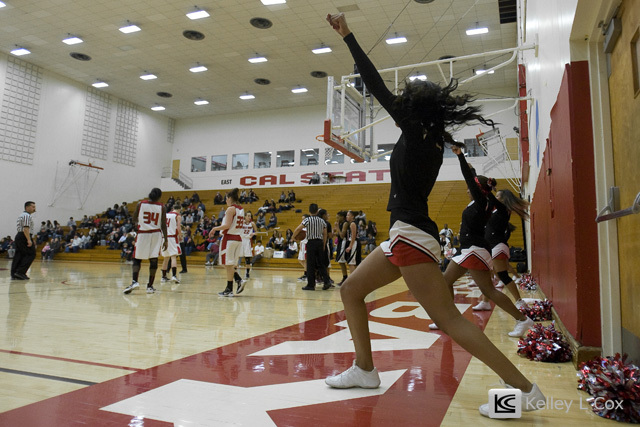 Cal State East Bay is such a great environment for a game with Pioneer Pete, cheerleaders, electric pulse dance team, and even a local dance school put on a show at halftime. 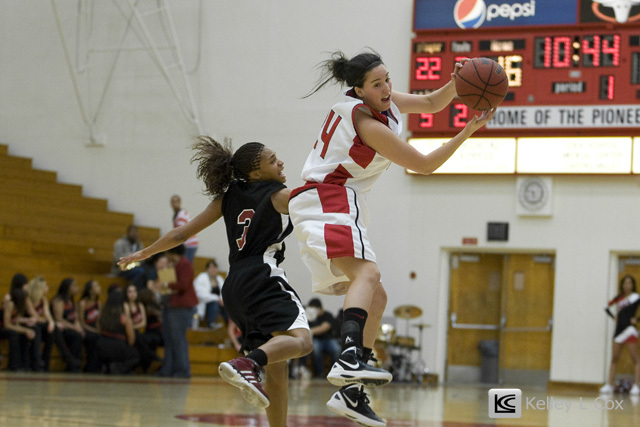 After a close and exciting game, the Wildcats defeated the Pioneers 60-51.